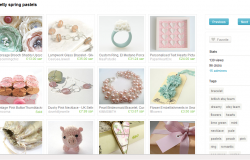 Home » Archive by category "Folksy and Etsy Listings"
Posted on February 28, 2012 by admin in Folksy and Etsy Listings. New Etsy and Folksy Listings! Posted on February 6, 2012 by admin in Folksy and Etsy Listings. Posted on February 4, 2012 by admin in Folksy and Etsy Listings. 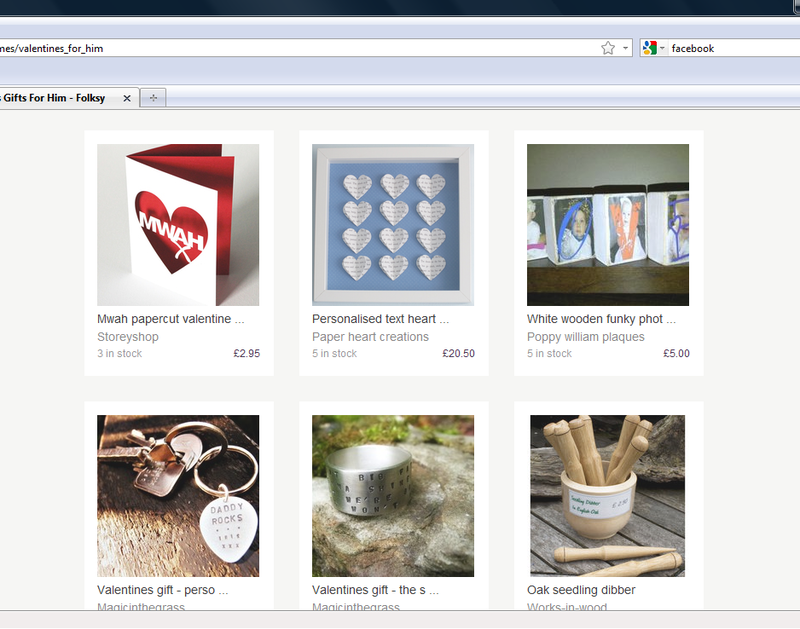 Featured on Folksy Valentines front page! Posted on January 31, 2012 by admin in Folksy and Etsy Listings. New to Folksy and Etsy = Confetti! Posted on January 18, 2012 by admin in Folksy and Etsy Listings, Uncategorized. Posted on January 14, 2012 by admin in Folksy and Etsy Listings. Posted on January 13, 2012 by admin in Folksy and Etsy Listings.